Ysgubor, Cwmcigfran, Llangunnor, SA32 8AQ: a walk in 5 acres of grassland and woodland with stream and a lake by kind invitation of Diana & Jim Edwards. 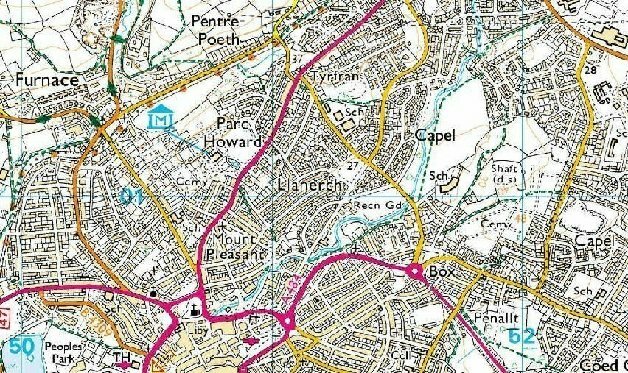 Take the old A48 from Carmarthen towards Nantycaws, pass the Police Headquarters, turn left immediately after Brandon Tool Hire and drive approximately 1.9 miles. Ysgubor is on the right, SN459193. Meet at 2:00pm.